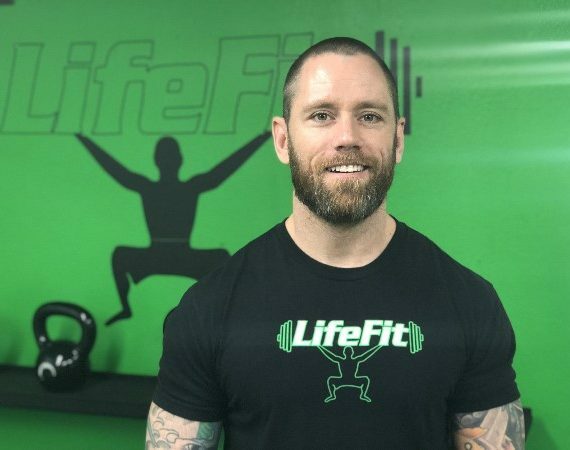 Jason, with over 7 years experience in the industry is the owner and founder of LifeFit. 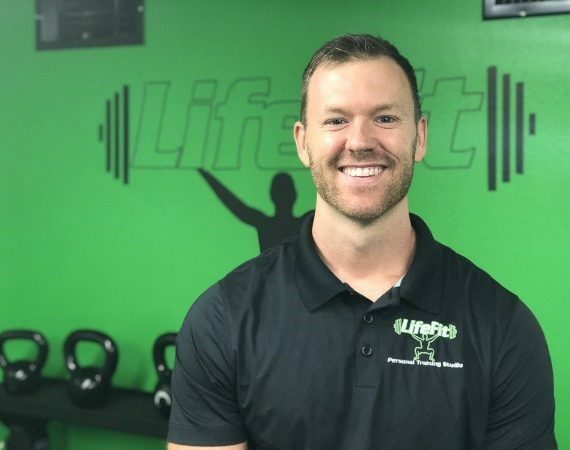 He has a bachelors of science from the University of South Florida and is certified through the National Strength and Conditioning association. He began with the dream of waking up everyday being able to do something he loves while changing someone’s life at the same time. Now Jason has the luxury to do just that and is truly excited for every Monday that comes for a chance to do it all over again. His love for fitness, nutrition and life changes show in his training style. 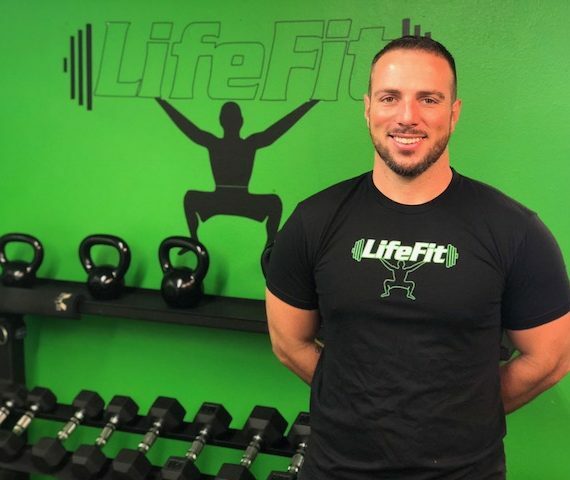 Jason delivers consistent and challenging workouts and brings a positive up beat personality to help pull you along the way. His results speak for themselves. 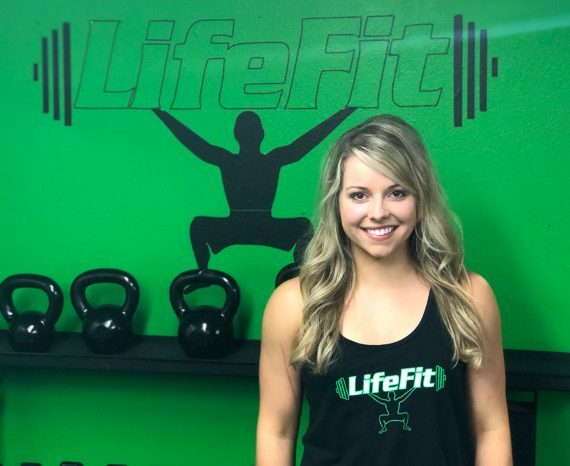 He has helped dozens of people just like you significantly change their life, lose weight, gain muscle and get become the strongest version of yourself. He is a constant student of the field and continues his education of the nutrition and fitness every day. Jason has a background in triathlons, Crossfit, fat-loss, nutrition, motocross, golf, and football. He still enjoys participating leisurely and competing today. 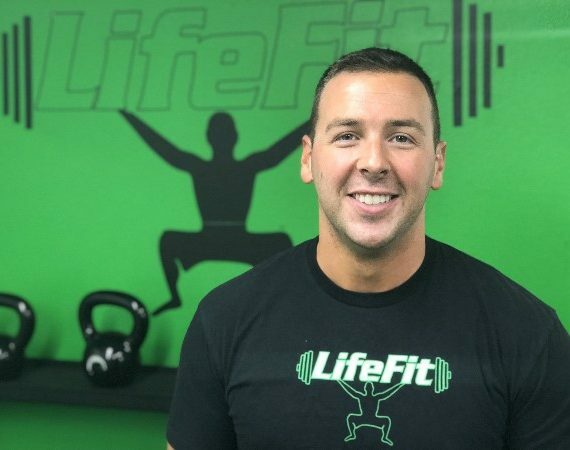 His goal is to continue to expand LifeFit to a bigger facility and more locations over the next few years to be able to provide his passion to a larger audience.